August 23, 2017 January 20, 2018 Red. 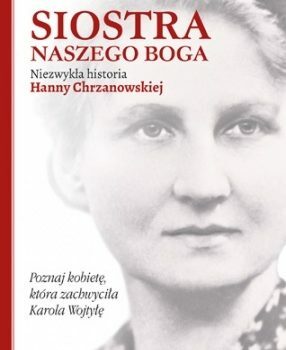 Servant of God Hanna Chrzanowska. Scąber, conservator of monuments Mr Piotr Białko. nurses and midwives Fr. dr Kazimierz Kubik.